Q: Who is a bee's favorite singer? Q: What is more dangerous than being with a fool? - Fooling with a Bee! 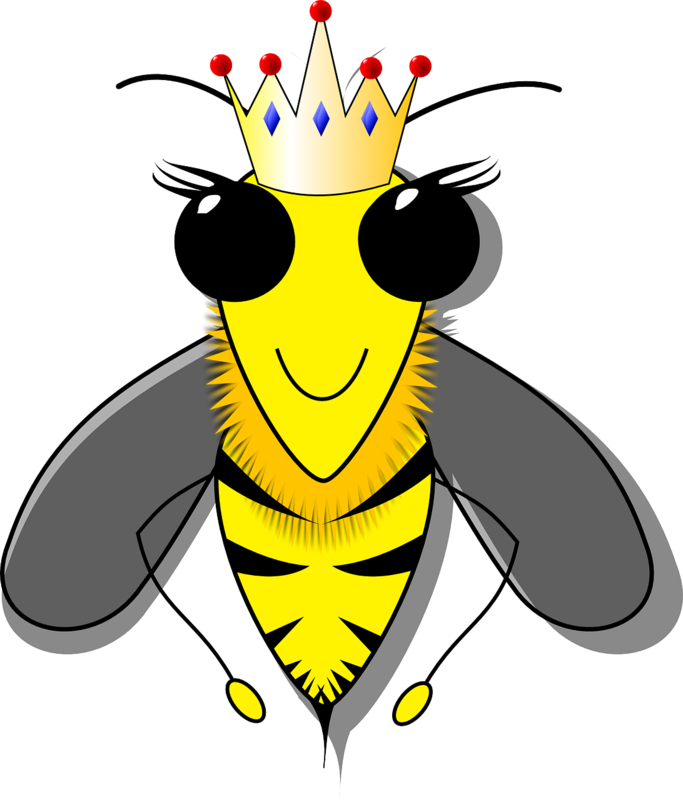 Q: How does a Queen bee get around the hive? - To Bee or Not to Bee! 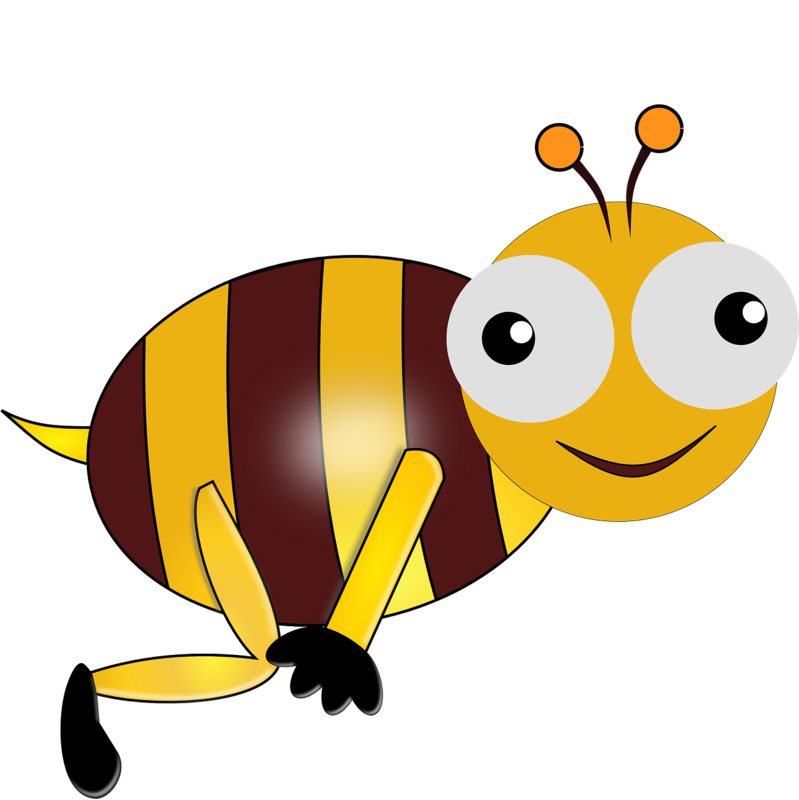 Q: Who is a bee's favorite classical composer? - They use honey combs! Q: What do you get if you cross a bee with a doorbell? 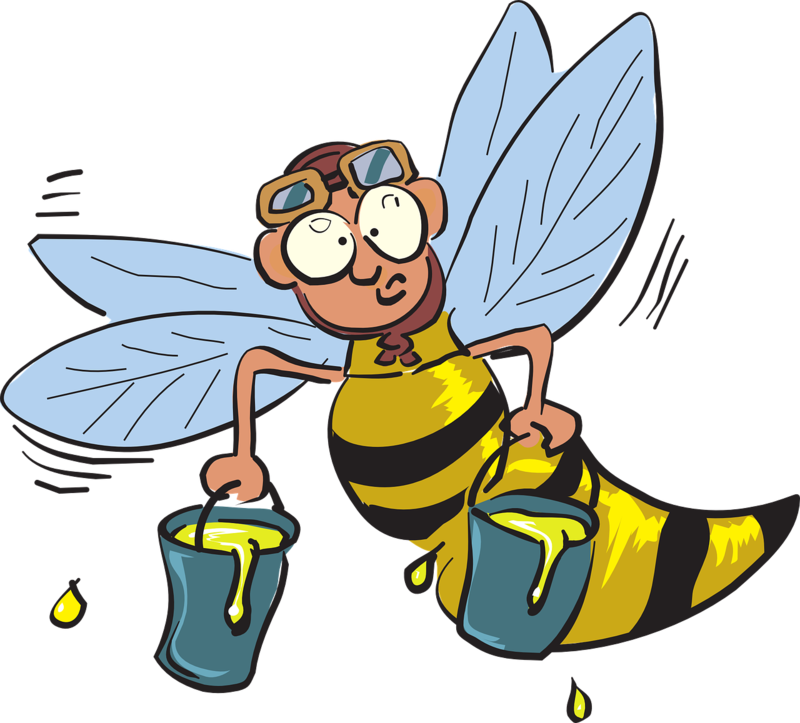 - A bee in an airplane! 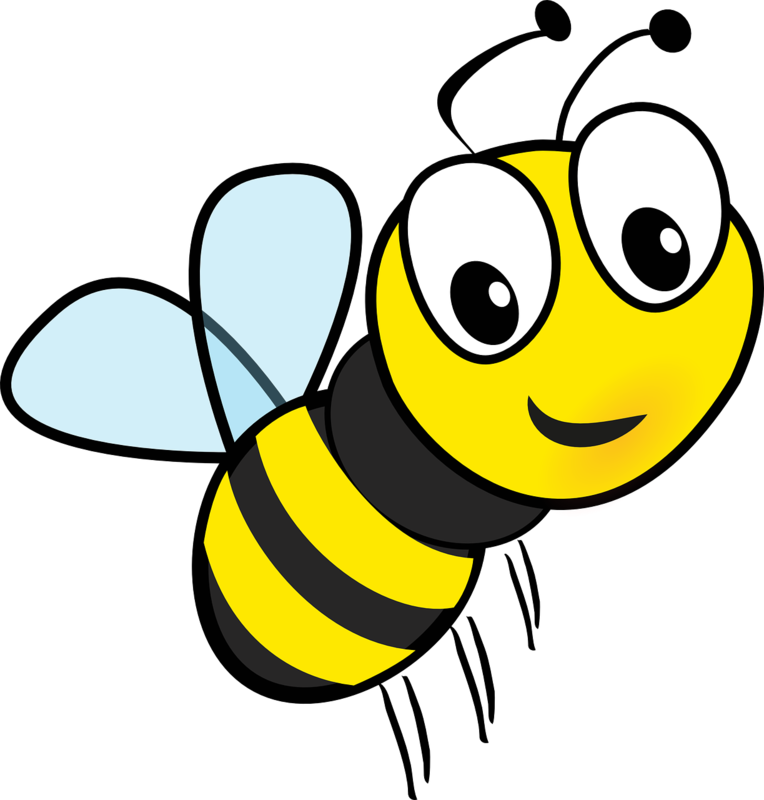 Q: What do you call a bee with a spell on him? Q: Who are the cleverest bees? - They wanted more honey and short working flowers! 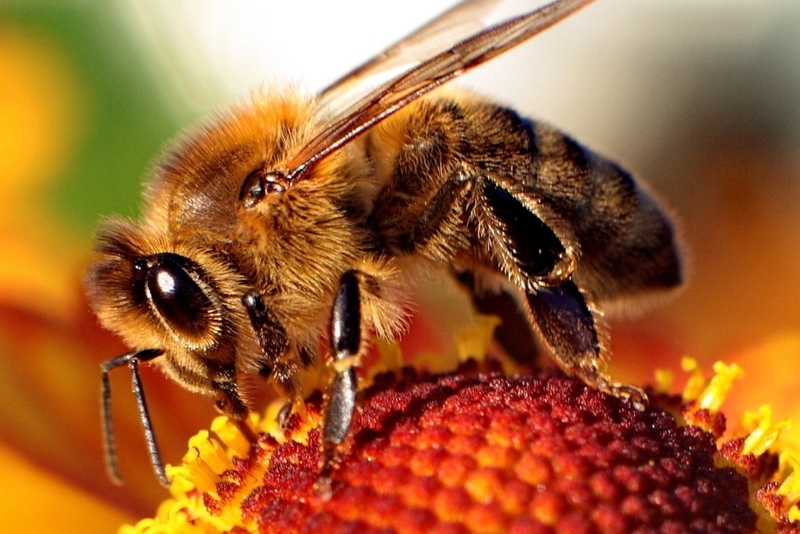 Q: What kind of bee is good for you? Q: Where does a bee go on vacation? - The country of Stingapore! Q: What is black, yellow and in the ocean? - A bee in a submarine! Q: What did the good bee say to the naughty bee? 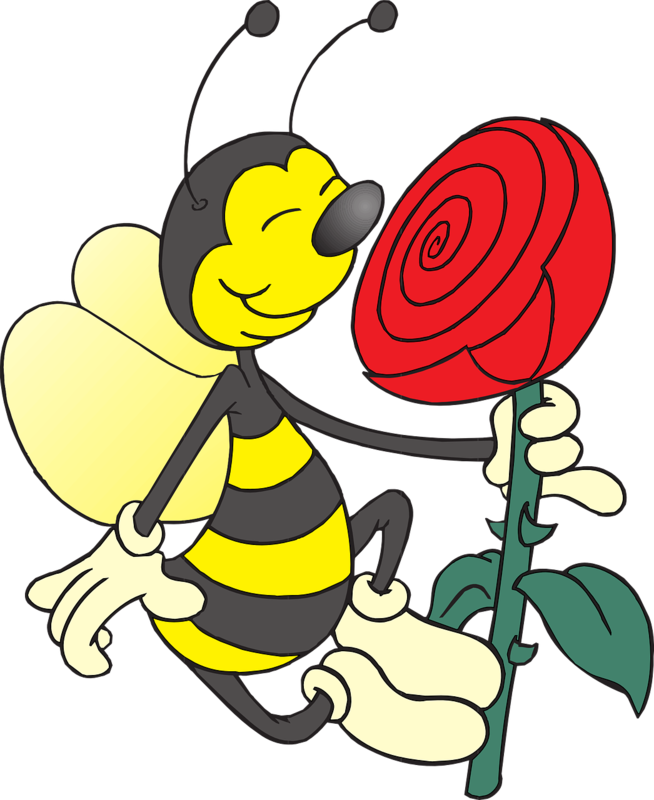 Q: What is a bee's favorite type of flower?